Every great honeymoon should start with a romantic dinner of sipping wine and dipping focaccia into smooth olive oil, don’t you think? 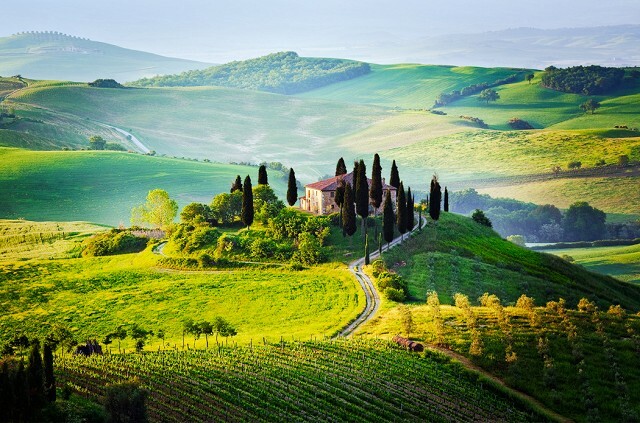 And what better place to do it than the home of the olive industry: Tuscany? The region is also the birthplace of the Renaissance and boasts numerous relics of art and science. Plus it’s also a wine capital, home to Chianti, Brunello, and more. And did we mention it’s home to numerous historic sites like the Tower of Pisa, the Medici Villas, Siena, and more? And, hello: Florence! Known for its whitewashed buildings climbing across the clifftops, Santorini is a drop-dead-gorgeous Greek city by the sea. 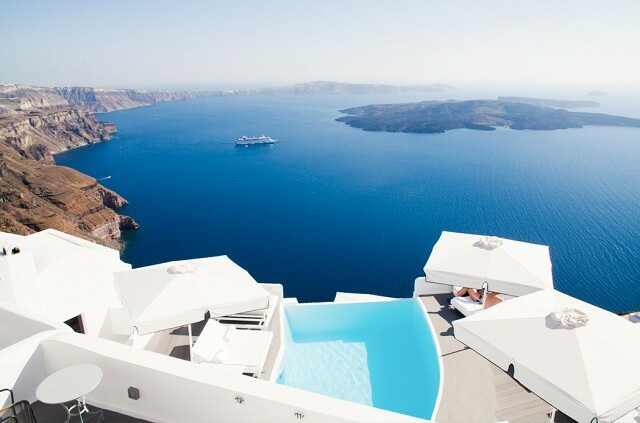 Whether you’re exploring archaeological ruins, climbing ancient stairs, getting lost in back alleys, bronzing on a cruise, or filling up on divine Greek cuisine, it’ll be an unforgettable honeymoon. An island nation in the Indian Ocean/Arabian Sea, the Maldives is an archipelago consisting of 1,192 islands—a true tropical paradise. Offering private massages and delicious room service, the island’s private villas dotting sparkling blue waters are the ultimate place to escape for a romantic and remote week or two! Want to stay in the continental U.S.? 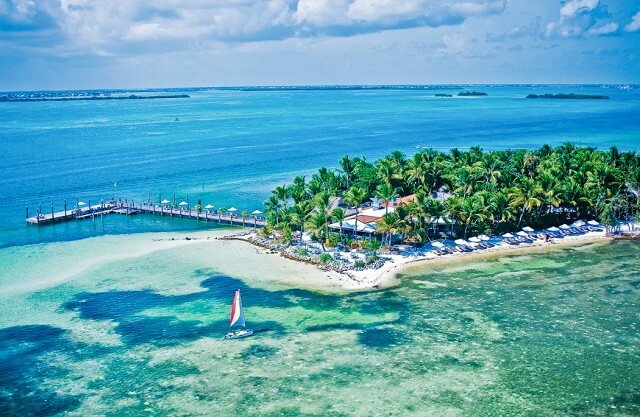 Head south to the Florida Keys for a true island experience. With fishing, diving, all sorts of water sports, and 90 miles worth of beaches—as well as plenty of Jimmy Buffet-style margaritas—this string of islands is an affordable and convenient honeymoon destination. 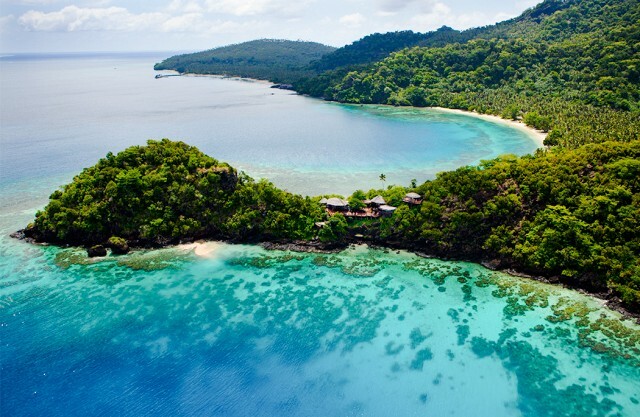 Northeast of our beautiful country (New Zealand), this Melanesian republic is an archipelago of more than 332 islands and 500 islets with crystal-clear waters, shiny sand, and countless luxury resorts. The tropical getaway is a great choice for honeymooners who like to surf, dive, snorkel, hike, golf, and all-around decompress. 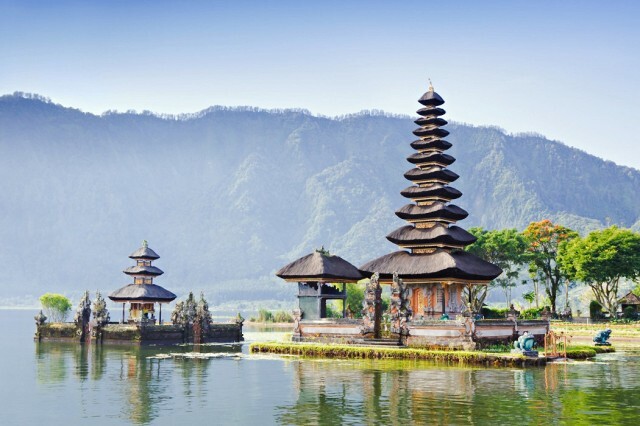 With turquoise waters, green-canopied volcanoes, and white sandy shores, the meandering coastlines of Bali, an island and province of Indonesia, are downright heavenly. Some of the area’s most significant features are its many decadently designed temples and pagodas which punctuate the landscape. As part of the Coral Triangle, it’s also a magnificent place to admire coral and other marine species. 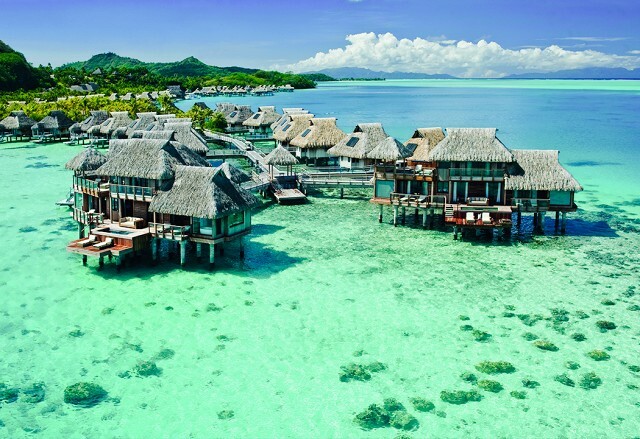 Famous for its aquatic luxury resorts, Bora Bora is a small island in French Polynesia that’s surrounded by a lagoon and a barrier reef. It’s been coined “the pearl of the Pacific,” and “the most beautiful island in the world,” and definitely tops the list when you’re talking about romantic destinations. Beach lounging is a must, but there’s also plenty of opportunities to snorkel through its lagoons and explore its natural beauty on a hike of Mount Otemanu. 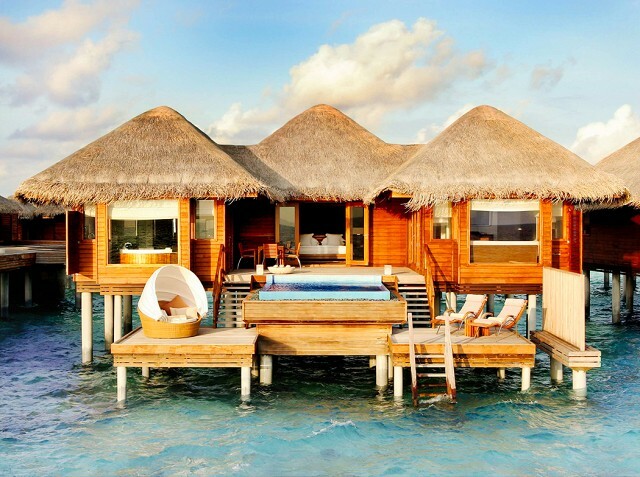 Share with us below your dream honeymoon destination!